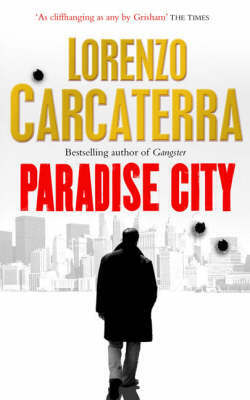 Giancarlo Lo Manto is the toughest cop on the toughest beat in Europe - a detective in the Naples homicide squad, dedicated to bringing down the mob. But what hurts the gangsters in the old country hurts them in the new world too. In the highest towers of the most expensive streets in New York City, Lo Manto is becoming a problem. 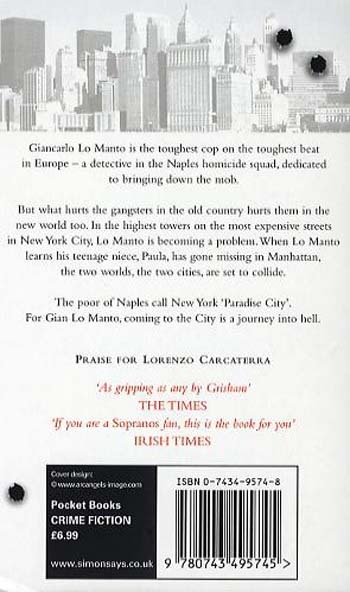 When Lo Manto learns his teenage niece, Paula, has gone missing in Manhattan, the two worlds, the two cities, are set to collide. 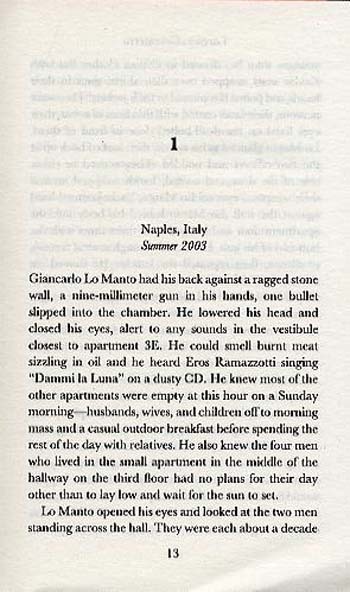 The poor of Naples call New York Paradise City. For Gian Lo Manto, coming to the City is a journey into hell.